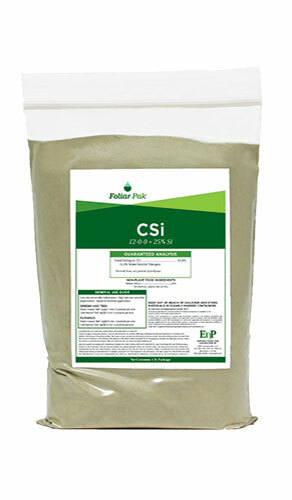 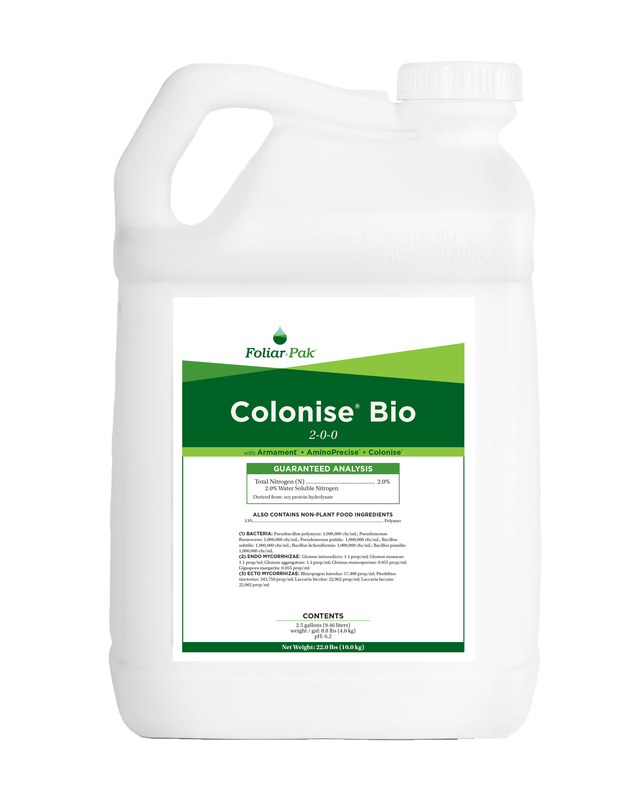 More than nutrients, we provide solutions. 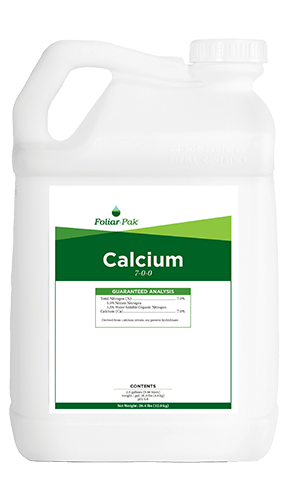 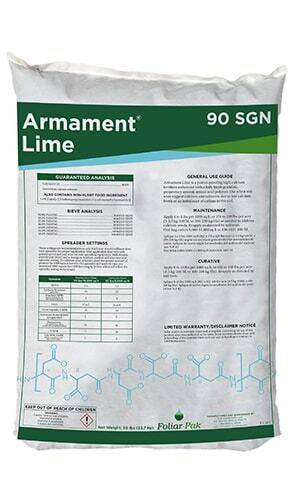 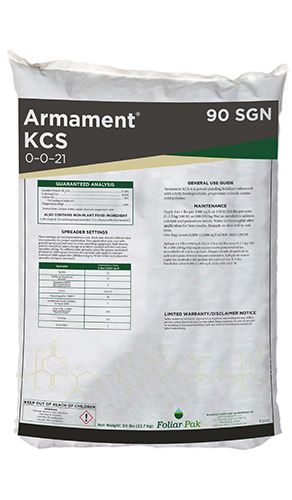 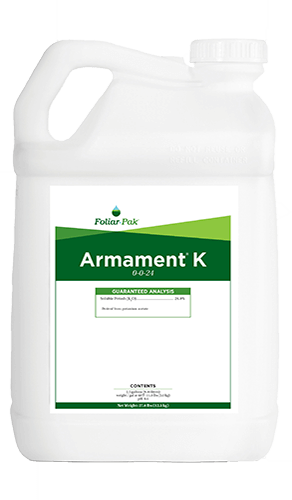 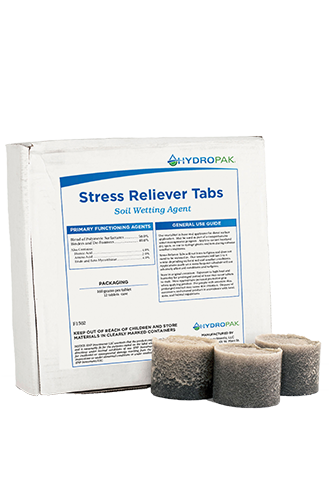 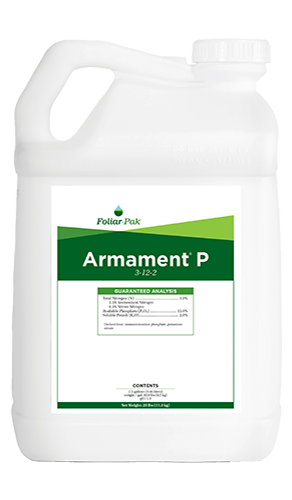 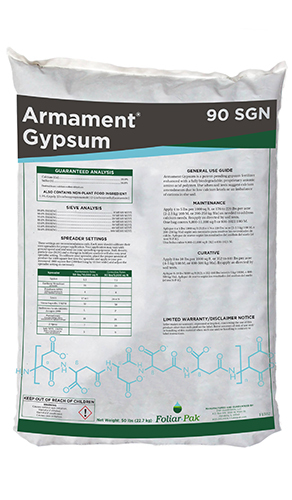 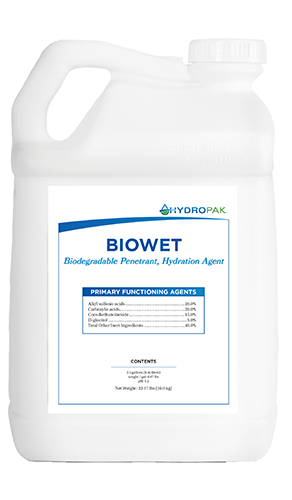 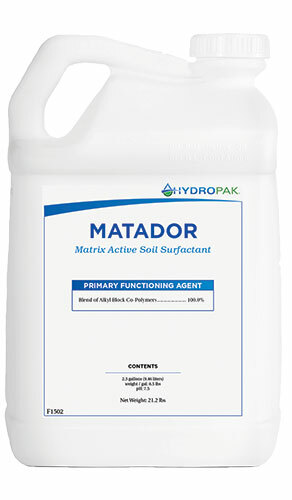 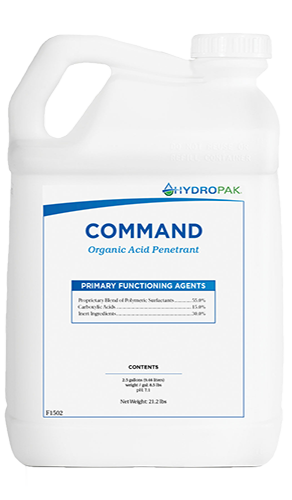 Browse the golf course products below or use the search tools to find a product with the nutrient or technology you need. 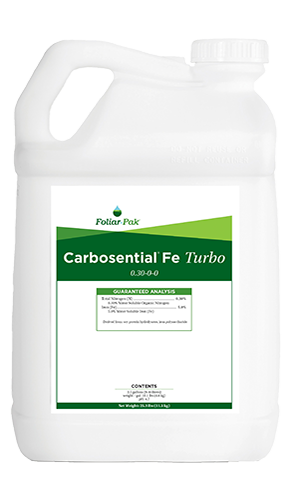 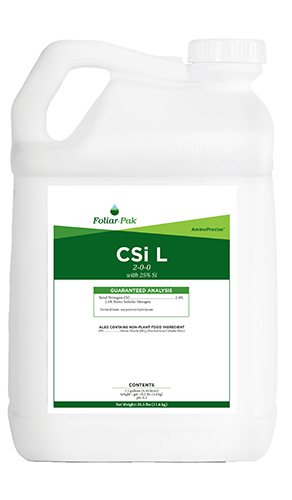 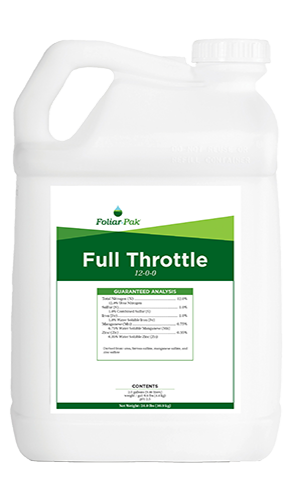 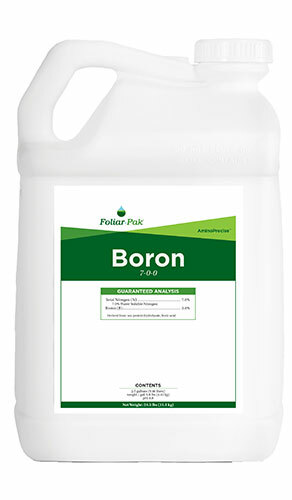 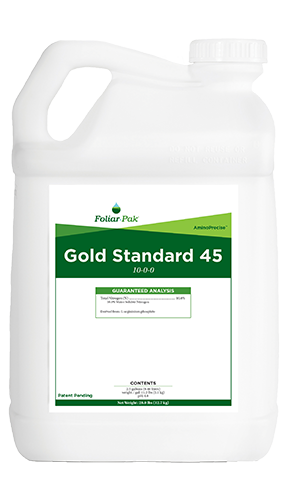 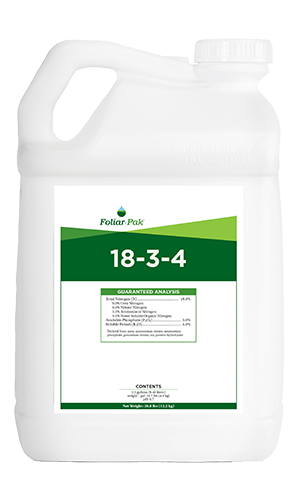 The golf course superintendents, lawn care operators, and sports turf managers using Folair-Pak products aren’t shy about what they think of them.